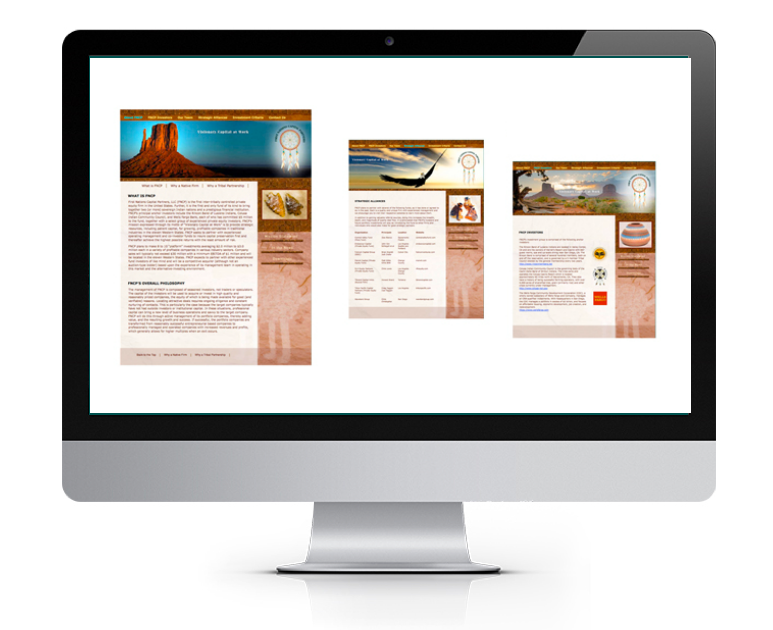 Brand Identity and web design for private equity firm. 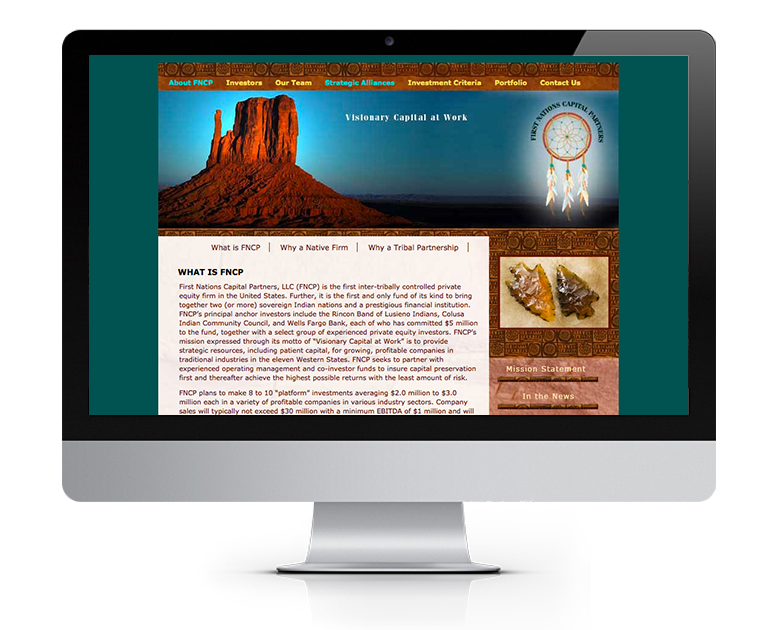 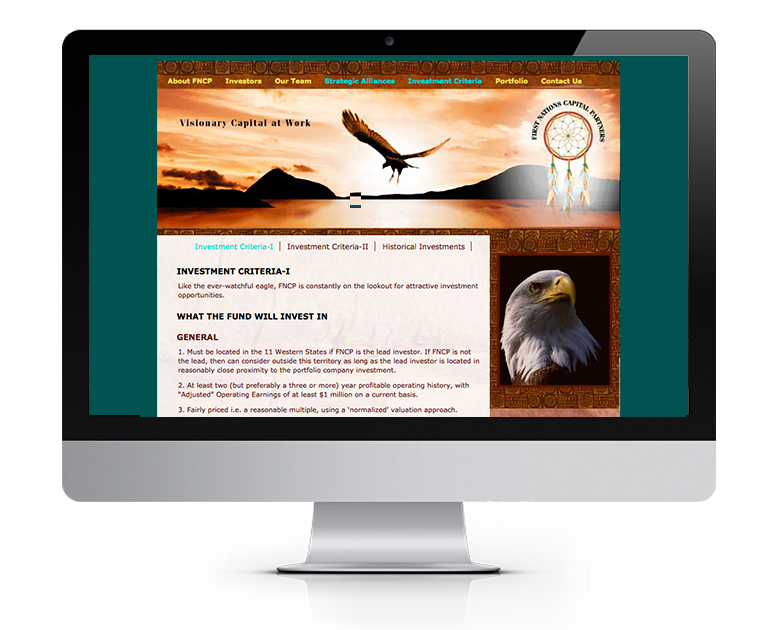 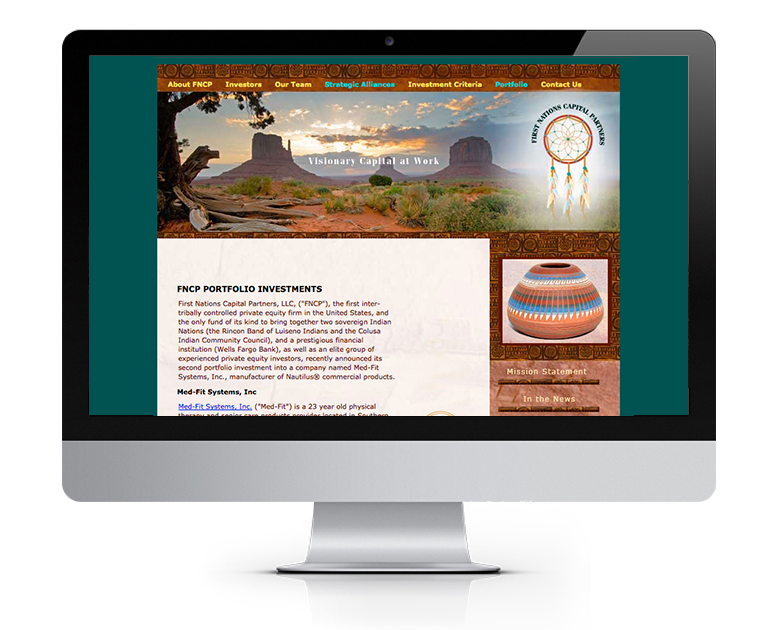 First Nations Capital Partners identity. 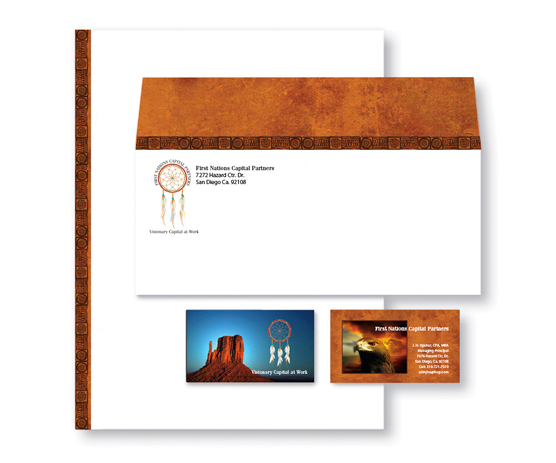 Business Package including stationary and two-sided business card.